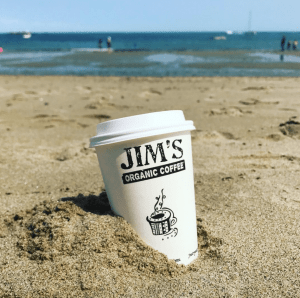 Have you ever wondered about the man behind Jim’s Organic Coffee? A native of Montclair, New Jersey, Jim Cannell grew up summering in Canada and taking long canoe trips. While both of these activities solidified his love of nature at an early age, he never thought his future career would be entwined with the great outdoors. 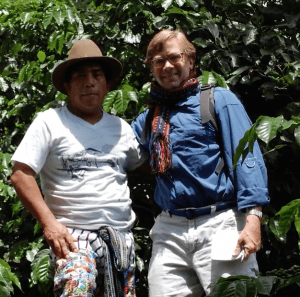 Jim began drinking coffee as an adult, but he says he never considered it a career path. It was only after he arrived on Wall St. in 1985 with the hopes of becoming a stock or bond broker, and was placed on a coffee desk (i.e. 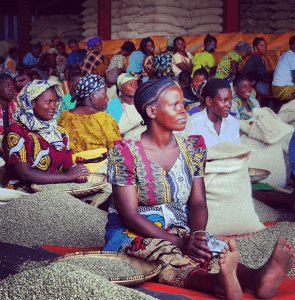 trading coffee), that his mindset began to shift. 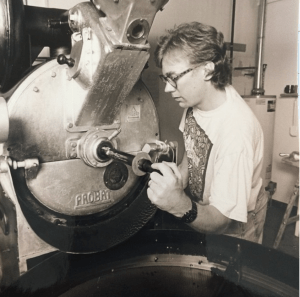 He soon found himself working for a small specialty coffee importer, and it was there that he began to understand coffee as a “unique, high-quality product.” This was, of course, before the coffee revolution, when gourmet coffee became ubiquitous, and Jim’s understanding of the product was ahead of the curve. 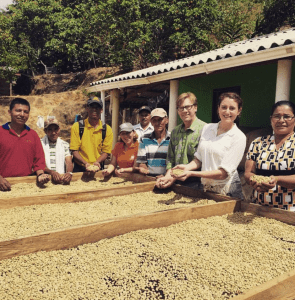 Jim’s doesn’t just sell good coffee–they focus on every step of the process, meaning that they form long-term relationships with organic coffee growers worldwide, give back to the communities with which they partner, and ensure that their operations in the U.S. are environmentally friendly. 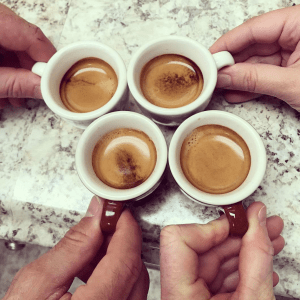 All of the energy in their office and roasting plant comes from renewable resources and they’re even B-Corp Certified! 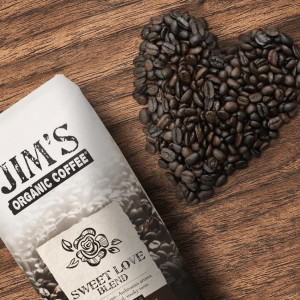 Jim’s high standards ensure a truly delicious (and guilt-free) product. But you shouldn’t just take our word for it! 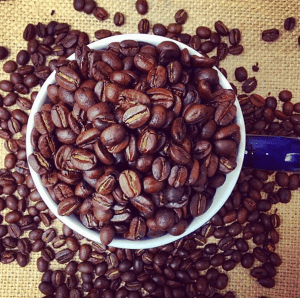 See for yourself by trying one of their many amazing roasts today!